A Buddha, some candles - all standing in a perfect order. I looked up and saw numerous trees of Eucalyptus. You suddenly feel alive, you suddenly feel agile. The crisp fragrance that you inhale, I have never found it in any shop. Makes your worries melt, brings an unusual mirth. You keep hunting for that one thing that is taking away your gloom. 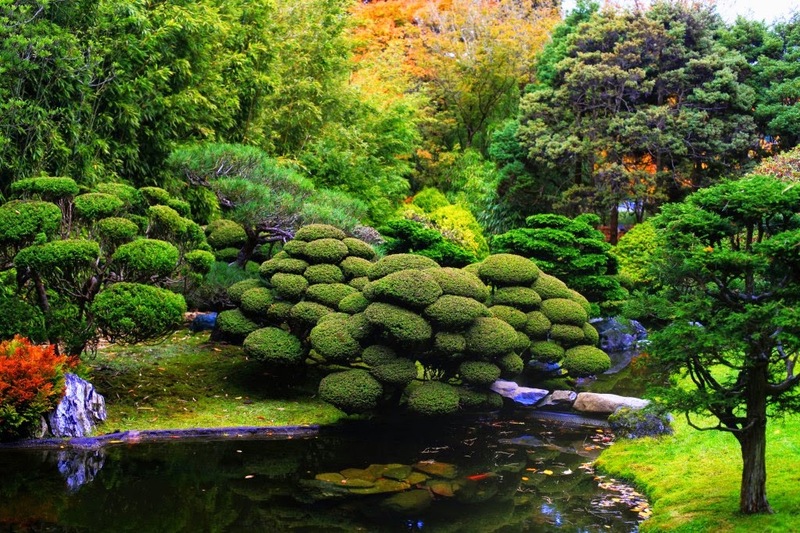 It could have been the bonsai or simply the lush green grass. Was it the redwood? Or, was it the pine? My senses didn’t want to think and so I gave it a pass. I looked up again, oh yes; it had to be the Eucalyptus. All your senses are awakened, you feel like a mere pawn The crisp air, the fresh trees, they all make you feel so new. But it’s the smell, the fragrance of Eucalyptus that makes you want to live. I think of that garden to move away from the grind. And somehow smells that Eucalyptus. 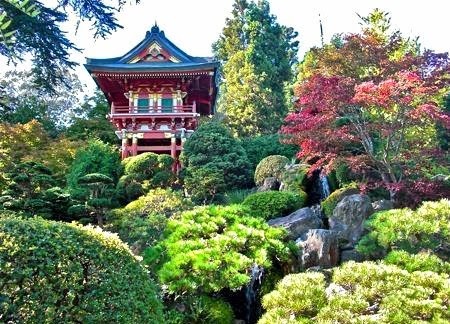 I was reminded of my trip to the Japanese Tea Gardens in Golden Gate Park, San Francisco last year when I came across this contest on Indiblogger. The contest asks Bloggers to write about their evocative travel experience to help Godrej aer create the first crowd-inspired fragrance. This was indeed a divine experience and I just loved sharing it like this! my turn to say - this is a winner. Mark the date and time when I said it. P.S. What if I don't win?? Will you give me your last prize?? bahahaha!! Haha! Ok ok! You said I will win is enough. This is a winner post...admire you for this Nisha! You're so sweet, Anita! This comment brought a smile even hours after I read it for the first time! 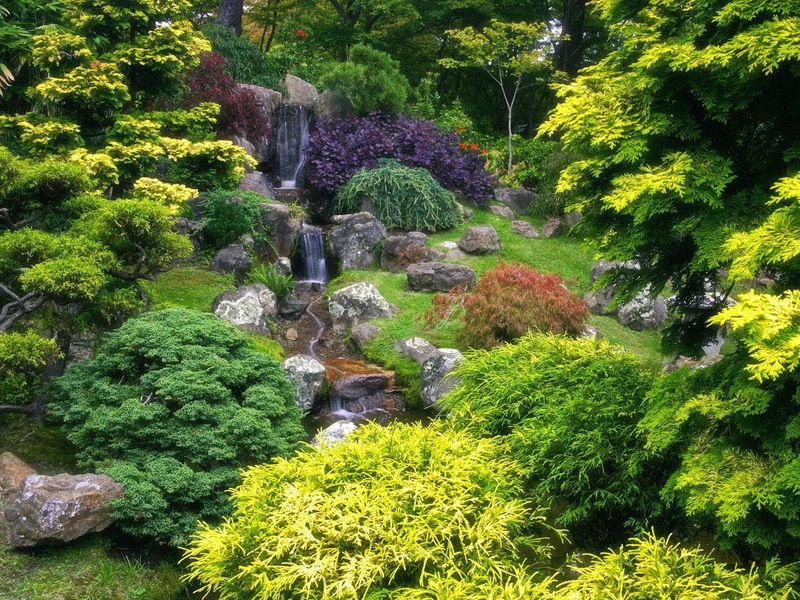 wowow I would love to have a garden like that .. indeed BLISS.. But I see a lot of people loving it. I see you too. All the best for the contest Nisha, you have worded it beautifully! Well, that's the difference between a big bottle of Eucalyptus oil and the gentle fragrance of the real tree. Those who know how to extract the exact amount and make a freshener out of it should get credit. 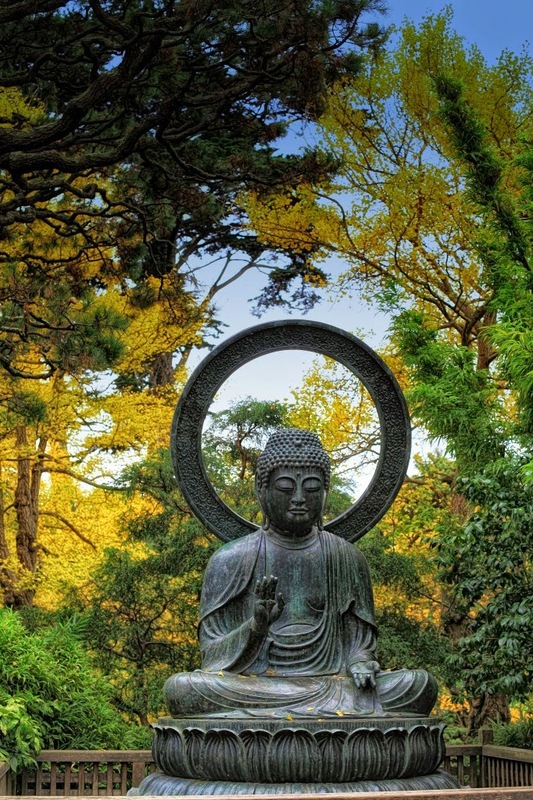 I need to go to this japanese tea garden..like NOW!! Sigh!!!! good luck with the contest! Haha!! One day you will. You will! Thanks.I tried to describe it in the most unconventional way possible. Glad you liked it. I prefer the smell of the Bay, the Marina, the Ocean, or the thousands of restaurants. However, Eucalyptus leaves are another good choice. For me, this is a Winner Post. I had the same feelings while visiting our very own Blue Mountains- the Nilgiris. Ah! Eucalyptus in the air!